WEDNESDAY, APRIL 24 AT 8 a.m. Meetings will be held at 1:00 p.m. on the second Wednesday of each month unless posted otherwise. This notice is posted in compliance with Public Act 267 of 1976, as amended, the Open Meeting Act, MCL 41.k72A, and the American with Disabilities Act. IS THAT COTTAGE ON A SEASONAL ROAD? Michigan has always been a prime destination for those who love to experience all four seasons, the Great Lakes, and other gorgeous scenery. Many home buyers like to invest in second homes at their vacation spots. 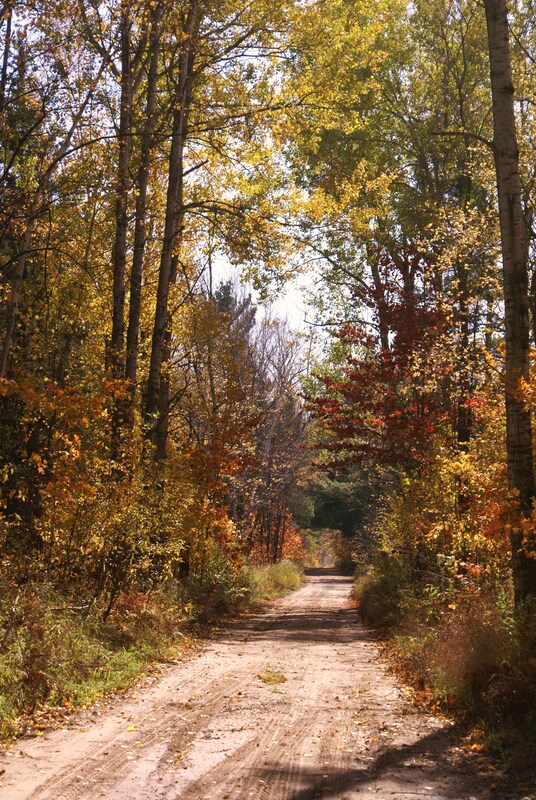 However, if you are not from one of Michigan’s recreational areas, you may be unfamiliar with the concept of seasonal roads. Seasonal roads are unpaved trails and back roads that provide access to summer homes on lakes, rivers, woods and recreational activities. They are not your typical roadbeds and are often narrow, swampy and hard to drive on with sharp turns. Seasonal roads are not designed to handle a lot of traffic, and require slow speeds when passing through. Michigan has a law that describes how seasonal roads are maintained by the local road commissions. Briefly, that statute states that a seasonal road will not be maintained from November through April. Furthermore, they will not be open to public traffic during this time. There are signs posted at seasonal roads informing the public of this. Sometimes the signs are lost to vandalism or other factors, which is why educating yourself on seasonal roads before making a cottage or land purchase is very important. If you are uncertain of the status of a particular road, contact the county road commission or consult your realtor. 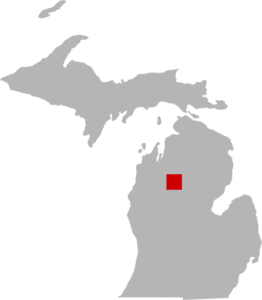 The Missaukee County Road Commission was established in 1928. The Missaukee County Road Commission has a three-member Board of Road Commissioners who are elected by the voters. 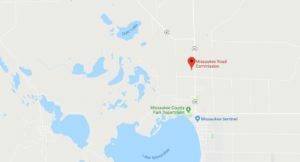 The Missaukee County Board of Commissioners decides whether road commissioners are appointed or elected. Road Commissioners serve six-year terms. The terms are staggered so that all Commissioners are not up for re-election at the same time. The county road system consists of both primary and local roads. Primary roads are generally paved roads that function as either minor or major collectors. The local road system consists of all other roads that are under the jurisdiction of the Missaukee County Road Commission. Currently we have 222 miles of Primary Roads and 634 Miles of Local Roads (including seasonal roads). 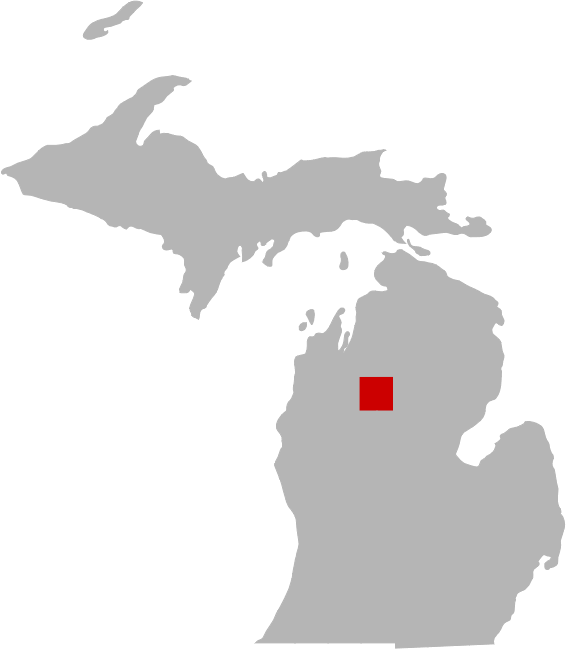 In addition, the Missaukee County Road Commission maintains 132 Lane miles of State Trunkline under contract with the Michigan Department of Transportation.